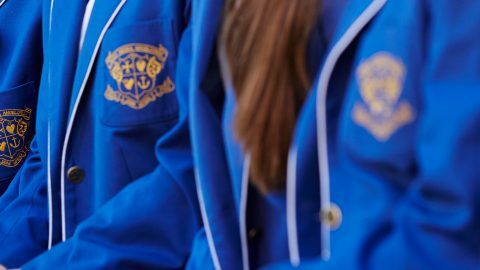 The Loreto Tuckshop is centrally located in the Undercroft and is open from Monday to Friday, before school, during morning tea and lunch times. The Tuckshop is managed by Loreto’s Tuckshop Convenor, Mrs Alison McEneny, who is supported by part-time employees and a dedicated and friendly group of volunteers. This group includes mothers, fathers and grandparents, who do a tremendous job providing for our students and staff. Volunteers are encouraged to help out in the College Tuckshop. Please contact the College if you would like to volunteer your time to help serve and/or prepare food for our students. The weekly Tuckshop roster is published in the weekly newsletter. To order online please go to the Flexischools Login or click on the Tuckshop icon on the College App.